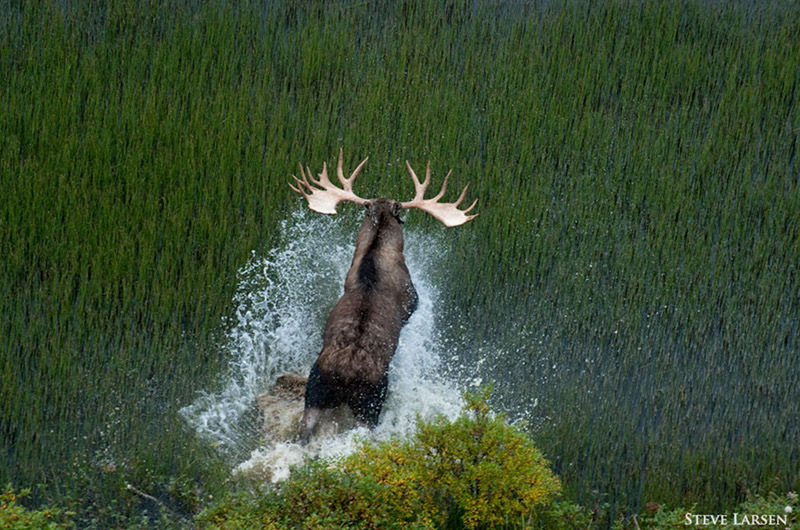 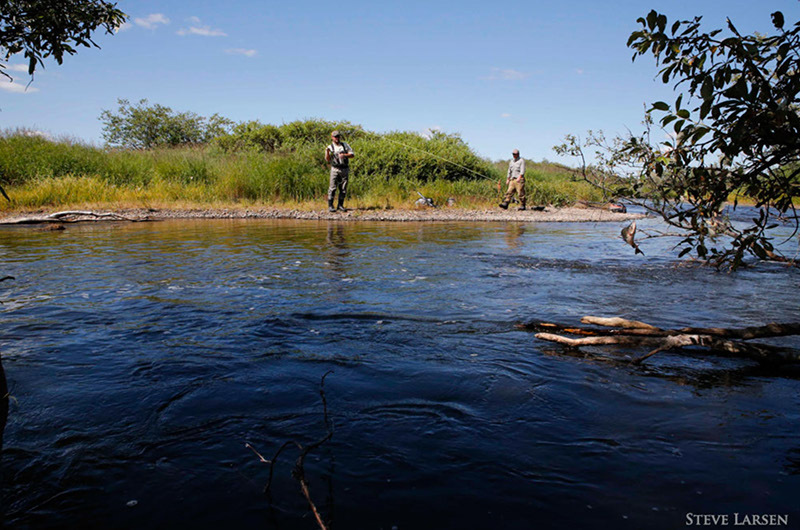 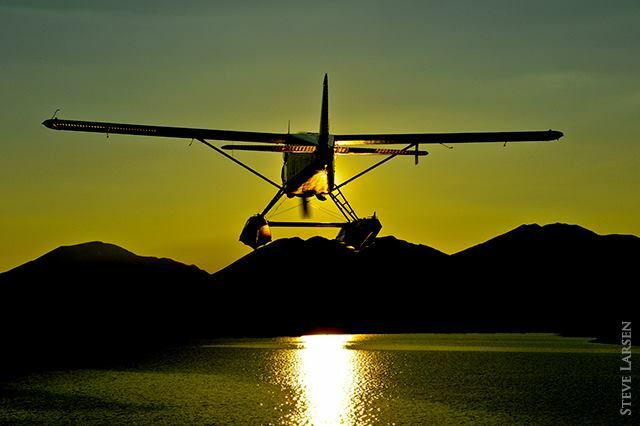 Fly Out Fishing, Hunting, Kayaking, Rafting, Wildlife Viewing, and more. 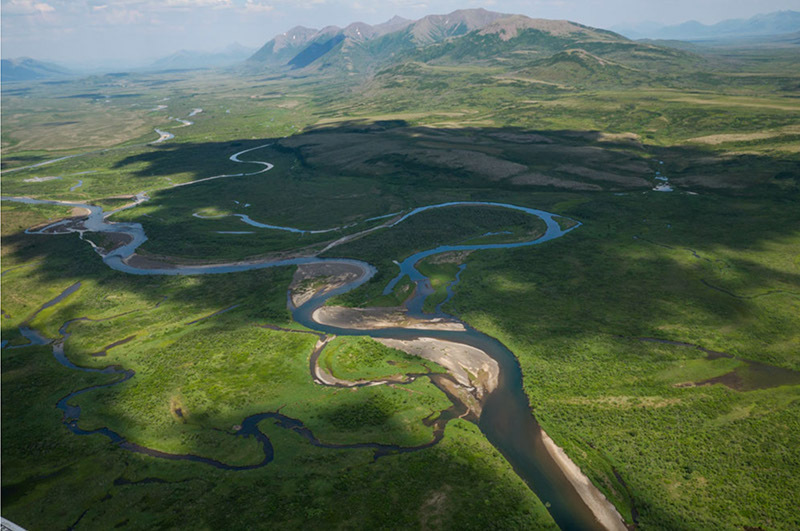 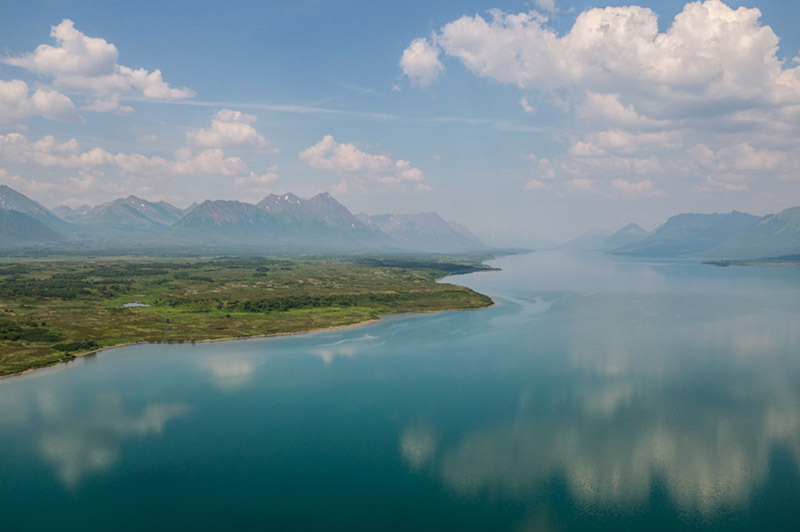 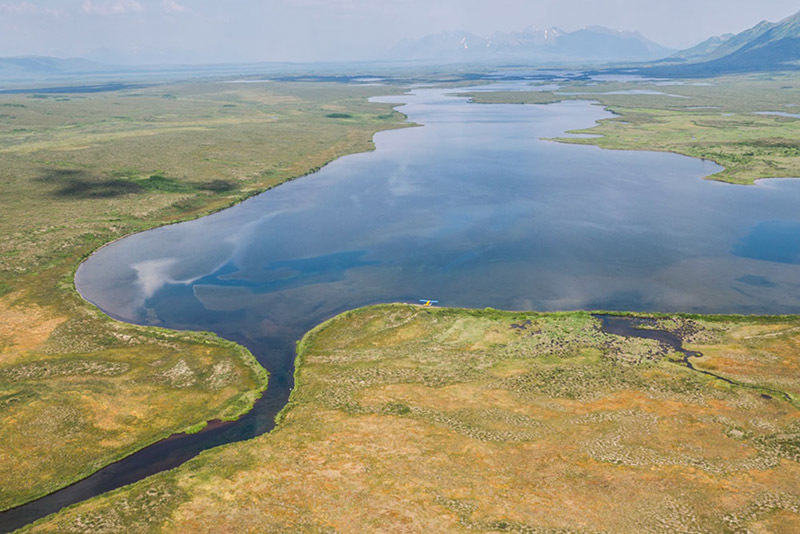 Tikchik Narrows Air Taxi provides unguided wilderness adventures in Alaska’s best kept wilderness secret; the Wood/Tikchik State Park, as well as the entire Nushagak / Mulchatna River System and the Togiak National Wildlife Refuge. 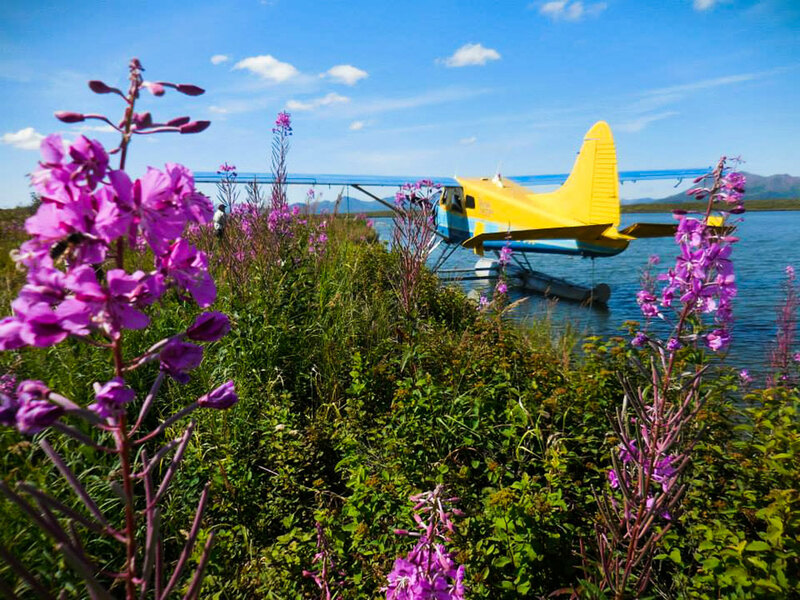 Alaskan owned and operated, Tikchik Narrows Air Service is dedicated to sharing this isolated region by offering air transportation and equipment rentals in the wilderness at a reasonable cost. 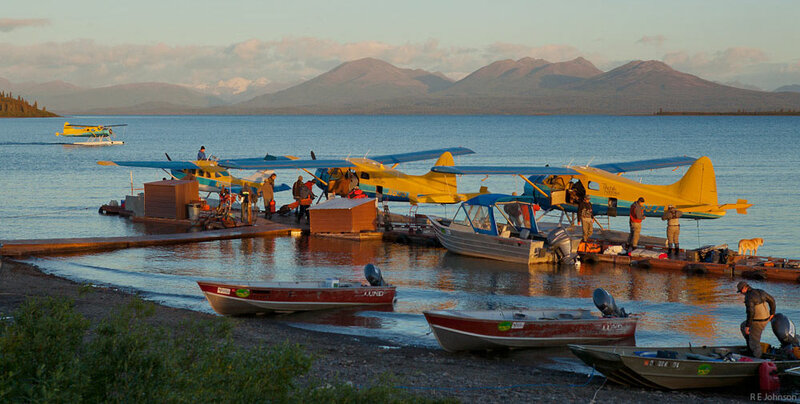 Tikchik Narrows Air Taxi has been flying anglers and hunters throughout Bristol Bay since 1986. 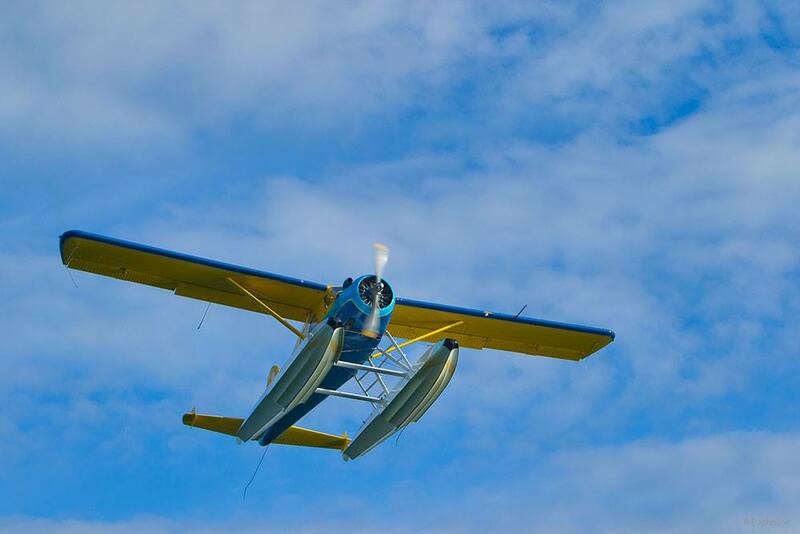 In 1999 Tikchik Narrows Lodge received certification as an “on demand for hire” Air Service by the FAA. 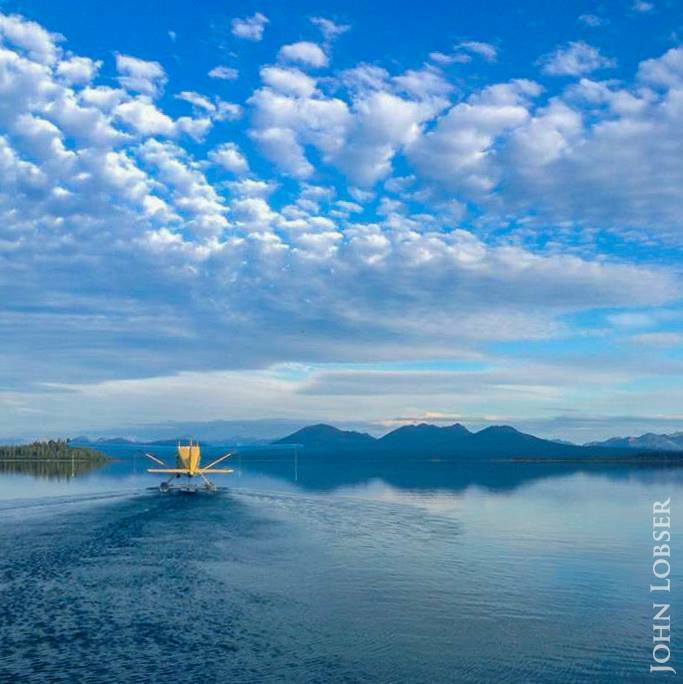 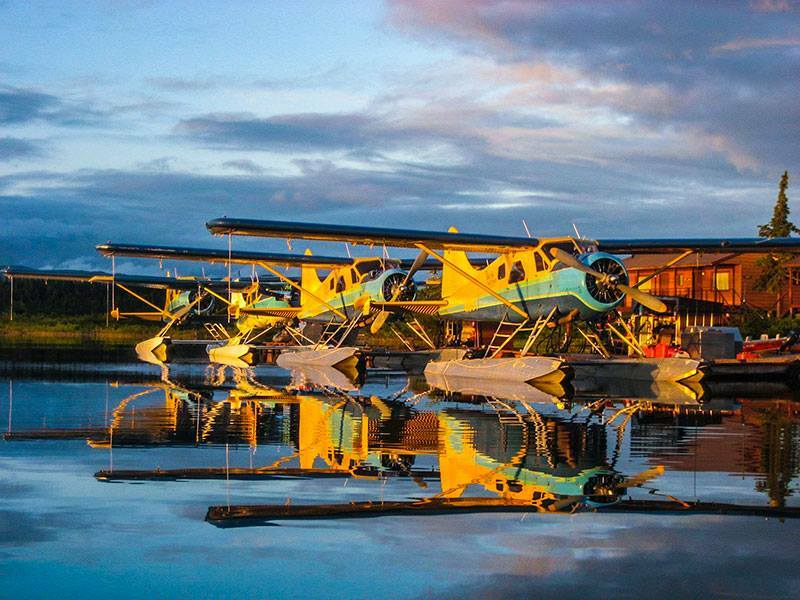 Today we use our fleet of 4 float planes to provide air service throughout the Bristol Bay region. 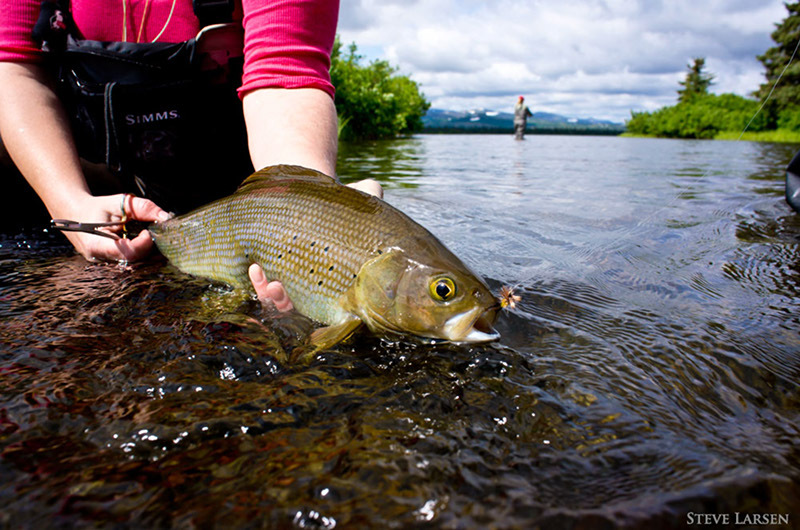 Based at Tikchik Lodge in the heart of the Wood / Tikchik State Park, we specialize in river rafting trips for fishing and hunting. 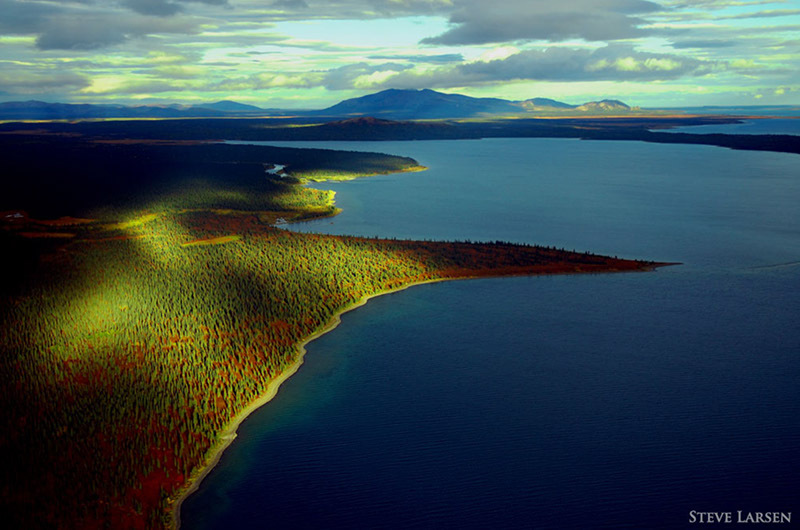 Our unique location allows us to provide transportation and kayak rentals in the Northern reaches of the Wood / Tikchik State Park at very reasonable rates.